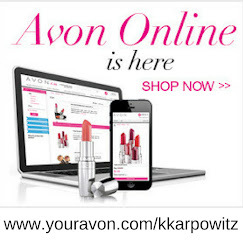 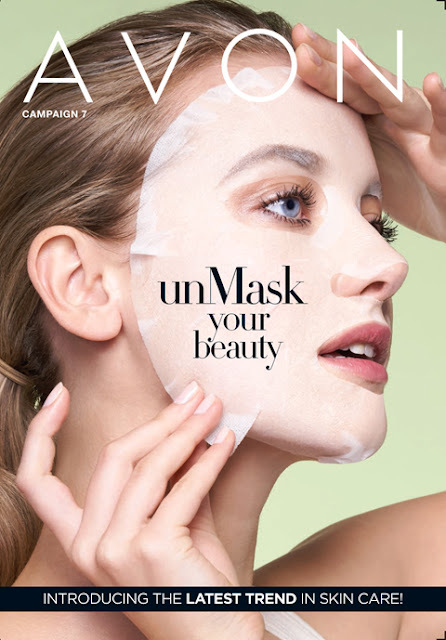 Love Yourself Beauty Online: Avon Team Elite Diamonds News Letter! 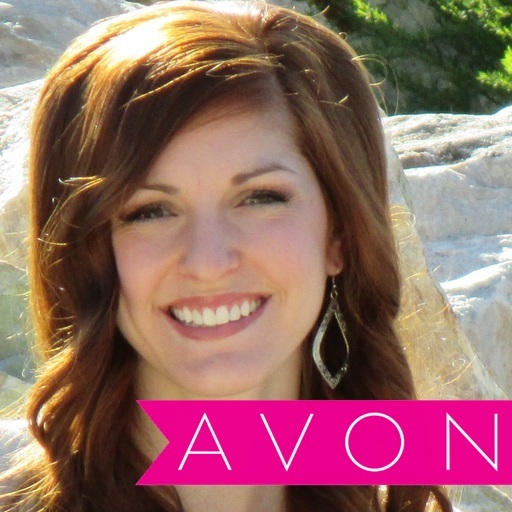 Avon Team Elite Diamonds News Letter! 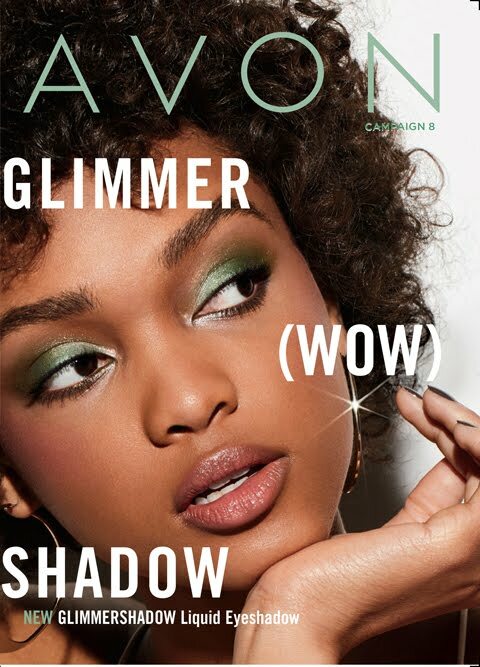 Congratulations on your Avon campaign 5 performance! Let’s celebrate our top 5 sellers in campaign 5! 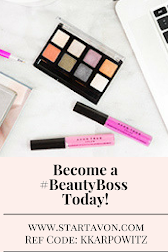 Let’s celebrate our top 2 esellers in campaign 5!